JR Luxury Bath is your premier source for Youngstown bathroom remodeling services that are efficient, high-quality, and cost-effective. No matter if you’re looking for an elegant walk-in shower or a safety bath that is ADA compliant, our remodeling professionals can help you create the custom product that fits your needs and your lifestyle. Since 1976, we’ve made it possible for households of all shapes and sizes to enjoy the bathroom that they’ve always wanted—no matter the budget. Choosing a Youngstown bathroom remodel with JR Luxury Bath means choosing experts who care about the entire remodeling experience from start to finish. 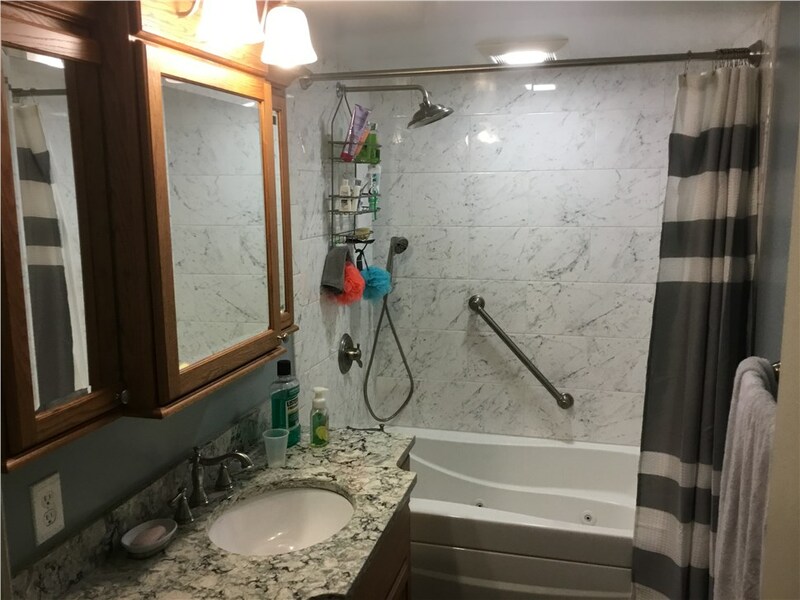 From a shower remodel with custom fixtures to a bathtub remodel that is completed in just one day, we have the expertise, training, and resources to complete virtually any sized remodeling project. Not only are we dedicated to your satisfaction, but we use materials of the highest caliber that are guaranteed to last you a lifetime. Youngstown Bathroom Remodel – When you’re performing a complete renovation of your bathroom, trust JR Luxury Bath. Youngstown Shower – An affordable shower remodel can transform your bathroom while working within the footprint of your old one. Youngstown Bathroom Conversions – Bathroom conversions are a great way to create a bathroom that functions as you need it. Youngstown One Day Remodel – Quick, simple, and easy describes our high-quality and long-lasting one-day remodeling services. For a Youngstown bathroom remodeling project that is customized to the unique needs of your household, look no further than JR Luxury Bath today. Our A+ BBB rated business is also a member of the National Association for the Remodeling Industry, so you can feel confident that your services are of the highest-quality. If you’re ready to get started with our remodeling specialists, call us or fill out our online form to request your free, in-home remodeling estimate today.